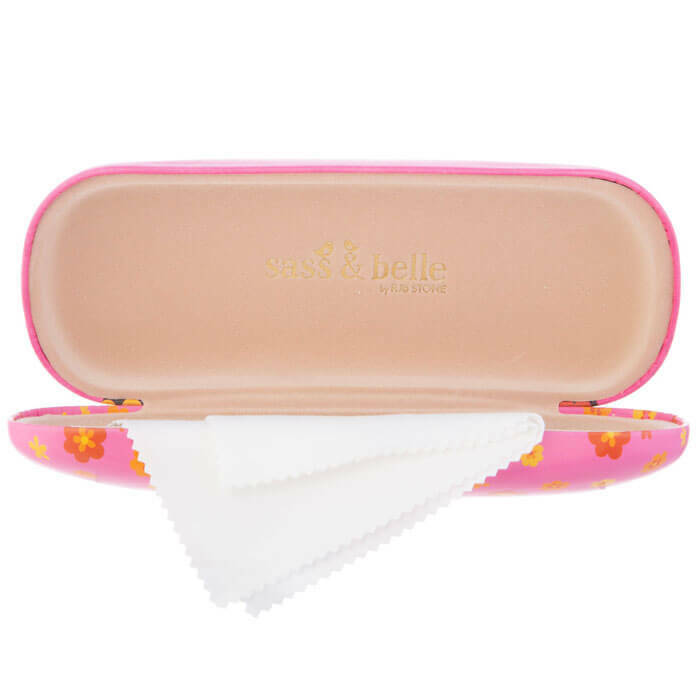 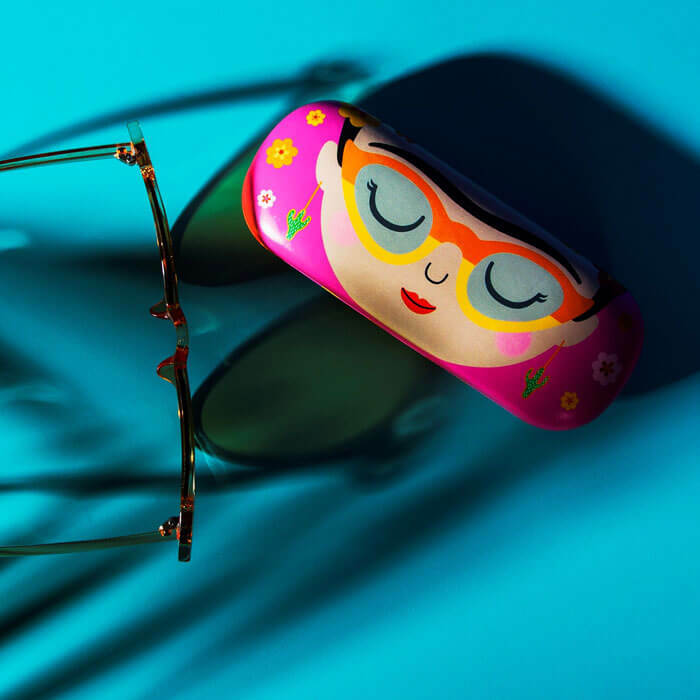 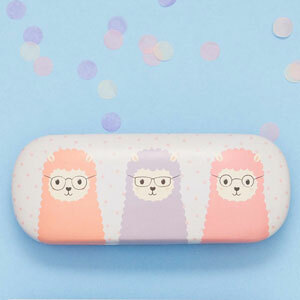 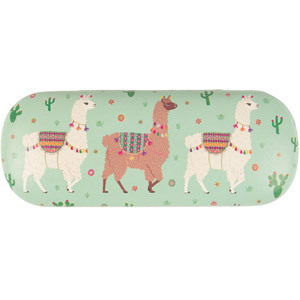 Keeping glasses safe has never been so fabulous! 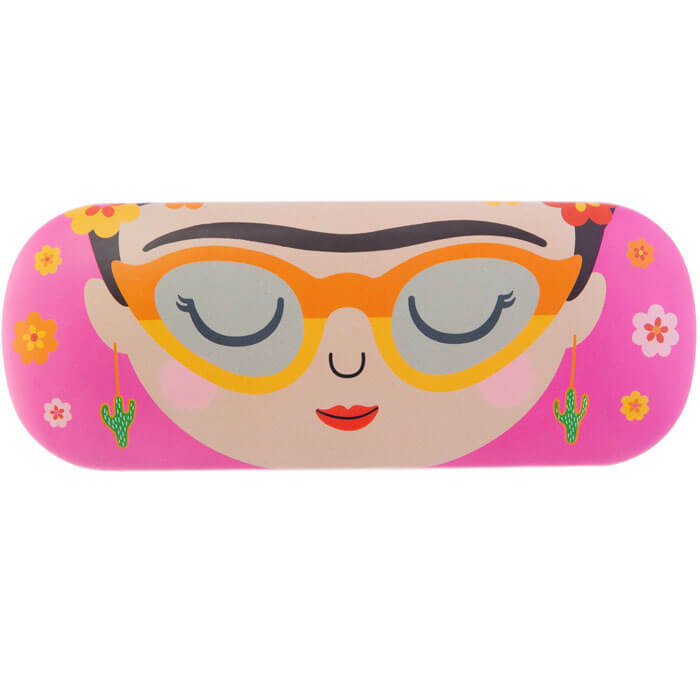 With style and colour inspiration from the beautiful art and vibrant culture of this ingenious Mexican artist. 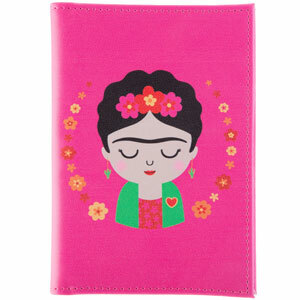 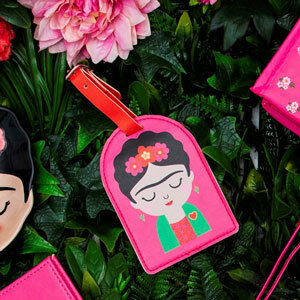 Fall in love with the cute Frida Kahlo face, surrounded by pretty flowers on a popping pink background.